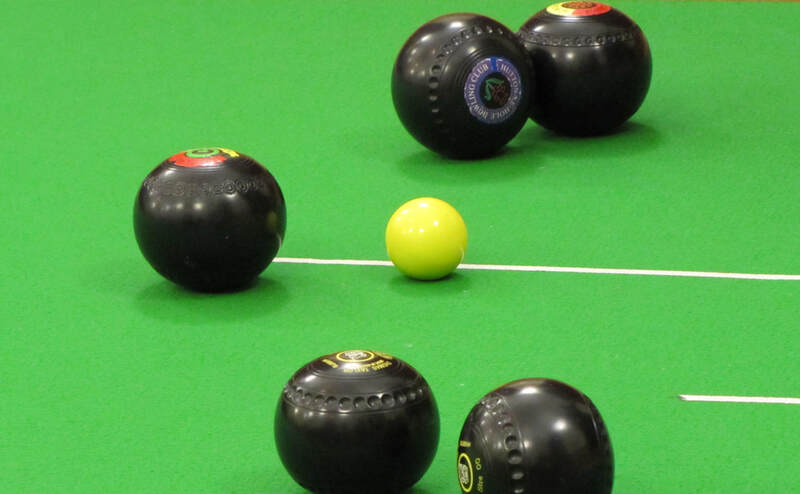 Join Portsdown Short Mat Bowls Club every Wednesday at Springwood Community Centre from 8pm. Short Mat Bowls is a shortened version of the original outdoor lawn bowls game. The same rules apply, i.e ditches, scoring and touchers, but as the game takes a shorter time to complete, you get a result much quicker. The game is played on a lightweight, portable bowling carpets. They measure 45ft long by 6ft wide. Short mat bowls has developed in to a sport in its own right with 20,000 registered players in England alone. It is one of the easiest and most accessible of all bowls disciplines for disabled players, so is great for everyone to be included including children. For further details on joining Portsdown SMBC, please go to their website in the link below.